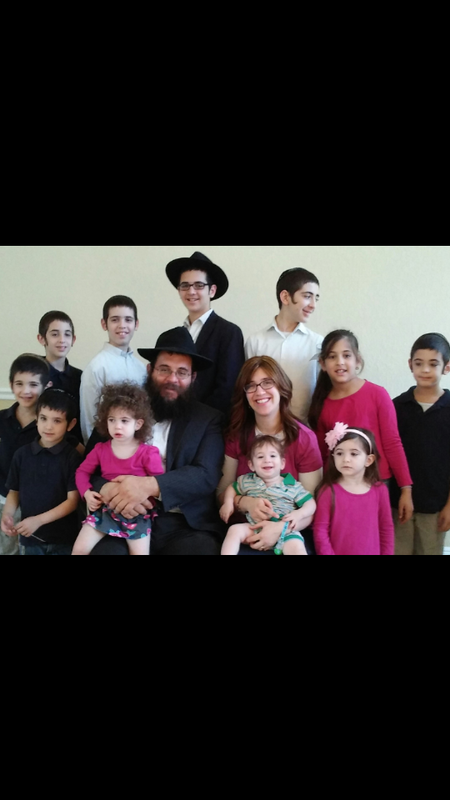 Rabbi Simon Jacobson and His Family moved to Charlotte County in Nov 2004 to start a Chabad Jewish Center in Charlotte County. With the Growth of their Family Thank G-D, The Jewish Community has grown too! A summer Camp, Hebrew School, Holiday Events, Womens' Programs, Shabbat Services, Prison and Hospital visits and much more!